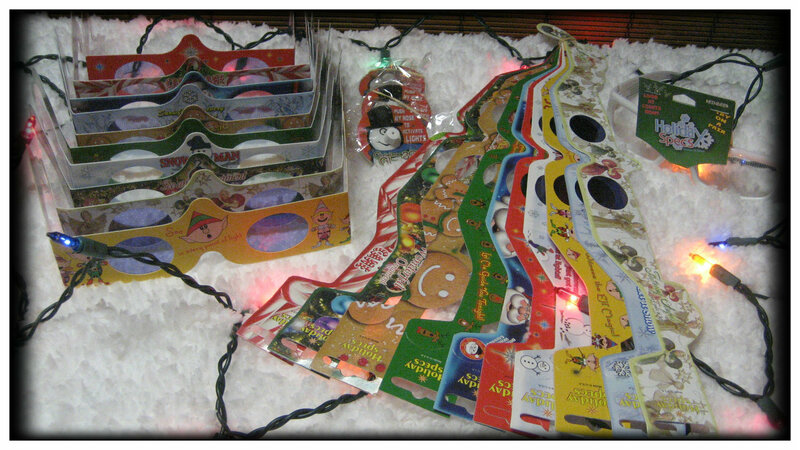 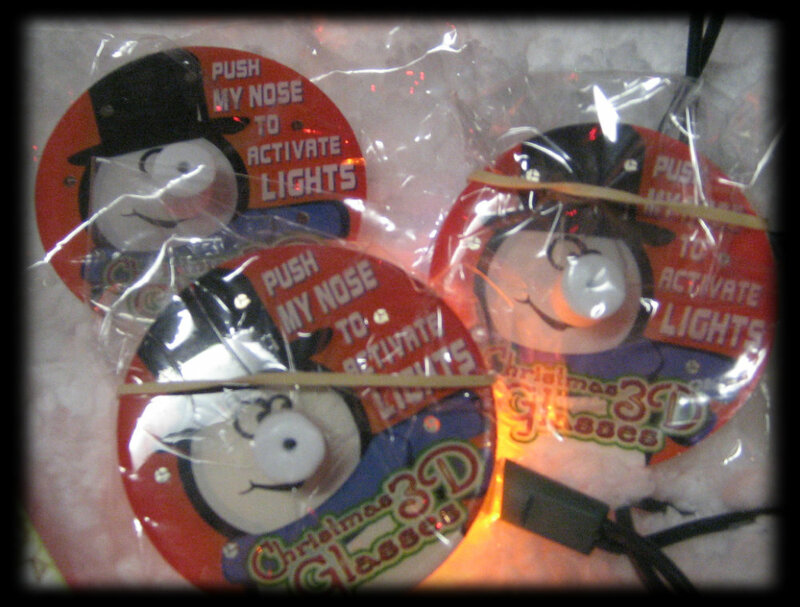 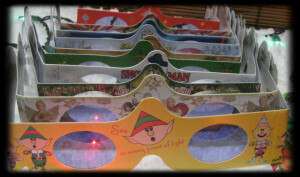 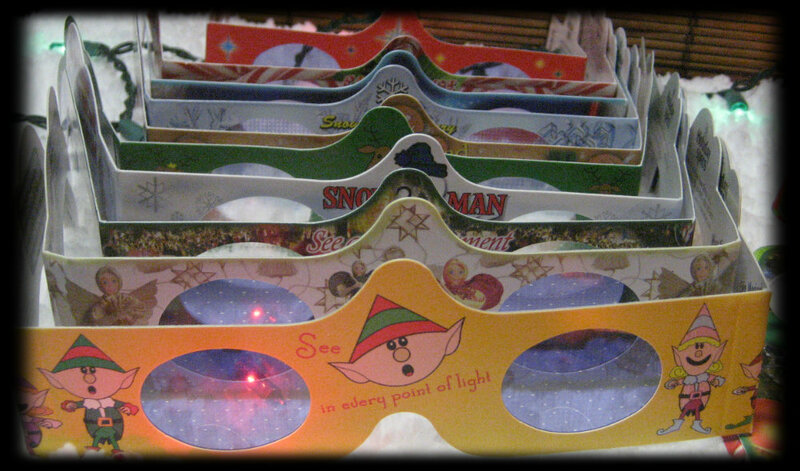 Holiday Specs 3D Glasses Bundle Pack Giveaway - 5 Winners (Ends 12/6)! - Got Giveaways? 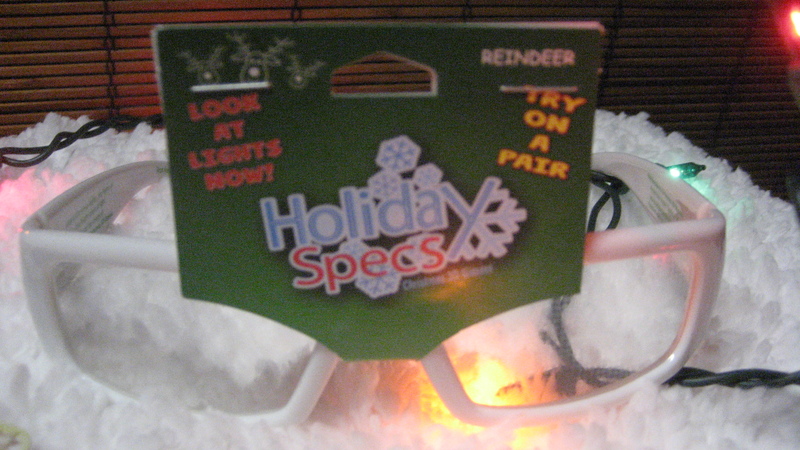 Next PostBuild A Bow Giveaway (Ends 11/29)! Previous PostUpcoming Giveaways: Kuisiware Giveaway, Gamer Bowl Giveaway and I See Me Giveaway!